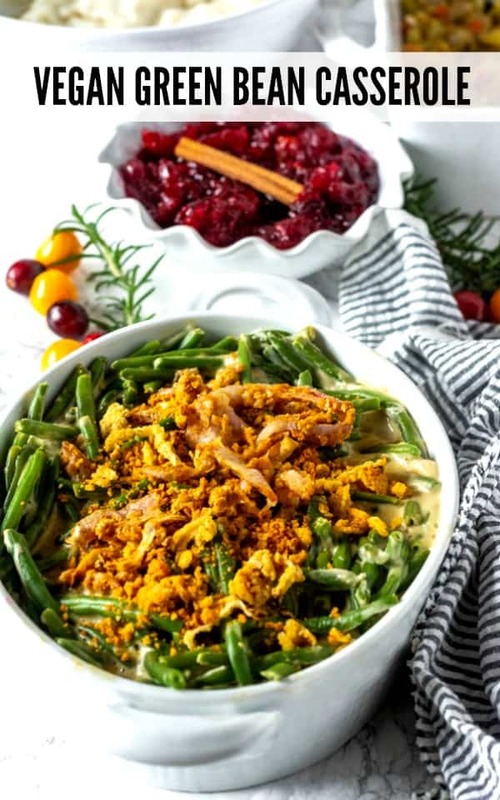 Amazing vegan green bean casserole topped with homemade crunchy French fried onions is absolutely flavorful. 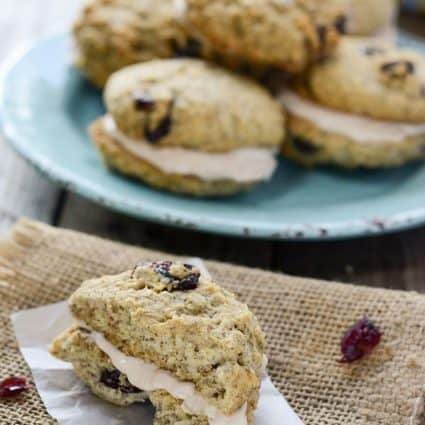 Now you can enjoy this vegan and gluten-free version of the American Classic for your Thanksgiving feast. 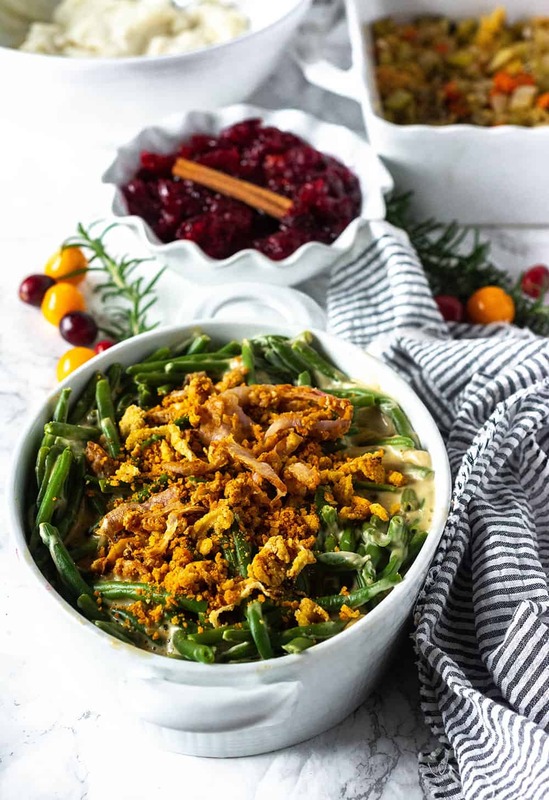 If you have been skipping green bean casserole, then you no longer have to because this green bean casserole is vegan, gluten-free and delicious. 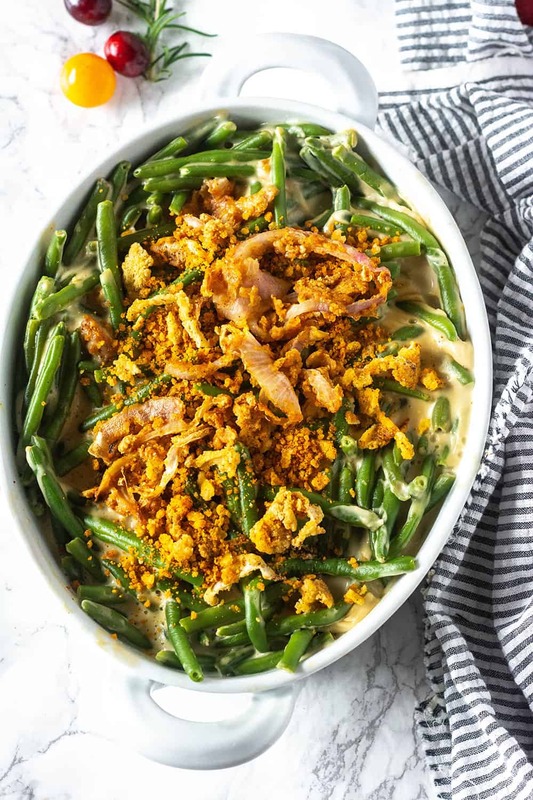 It is so easy to prepare your own green bean casserole from scratch and is by far the best green bean casserole I have eaten. 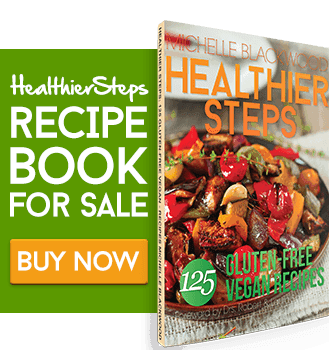 Make a batch of or store bought. Preheat oven 350, prepare casserole pan and set aside. Steam green beans, drain and set aside. Make the cream sauce, Stir in green beans plus 1/2 cup French Fried Onions. Pour into a casserole pan, bake for 10 minutes, top with remaining French fried onions. 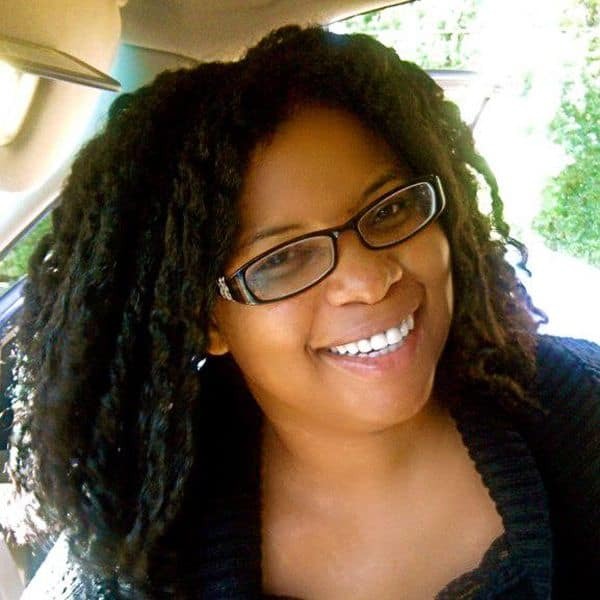 Prepare green bean casserole ahead, keep covered i the refrigerator and just leave off the French fried onions until the day you are reheating. To use fresh green beans, trim ends, and chop to the desired length. 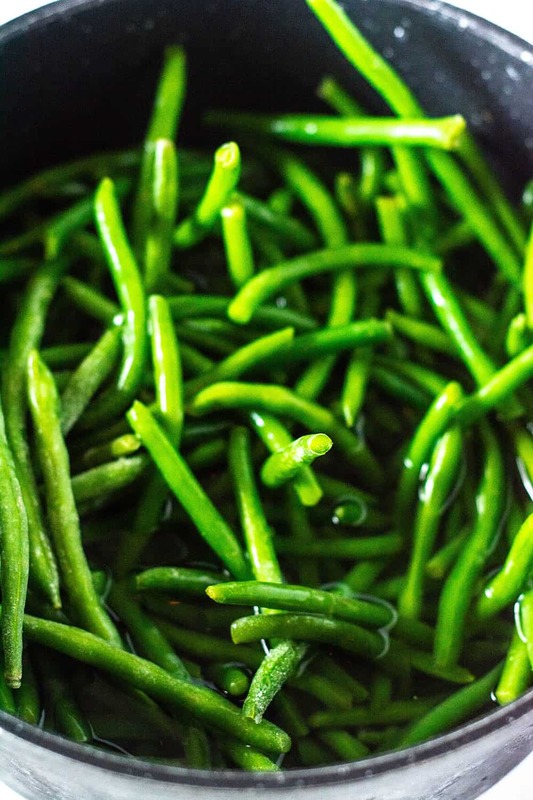 Bring a large pot of water to boil and add green beans and cook until bright green and tender, about 6 minutes. Turn off heat and drain immediately in a colander, rinse with cold water to stop the cooking process. 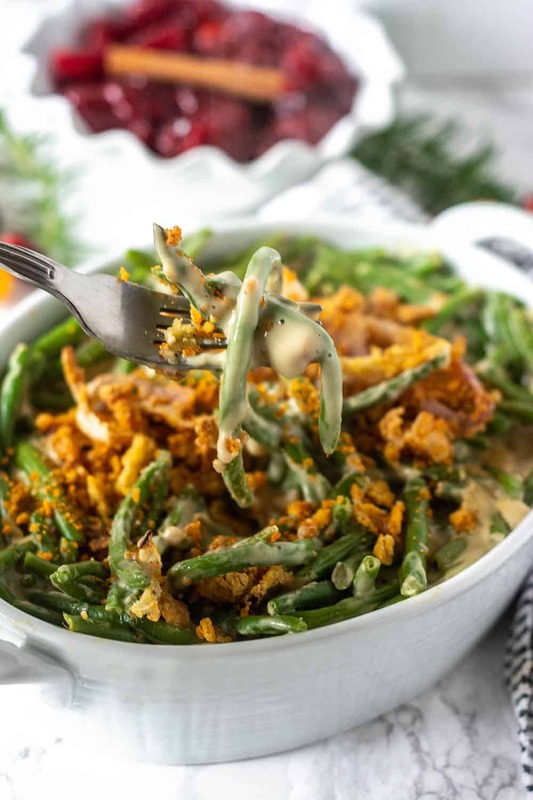 How Do You Make Green Bean Casserole From Frozen Green Beans? Place frozen green beans in a colander, quickly thaw by running under running water Bring a large pot of water to boil and add green beans and cook until bright green and tender, about 5 minutes. Remove from heat, drain and rinse with cold water to stop the cooking process. Although frozen green beans are blanched before packaging, I prefer to cook until tender. 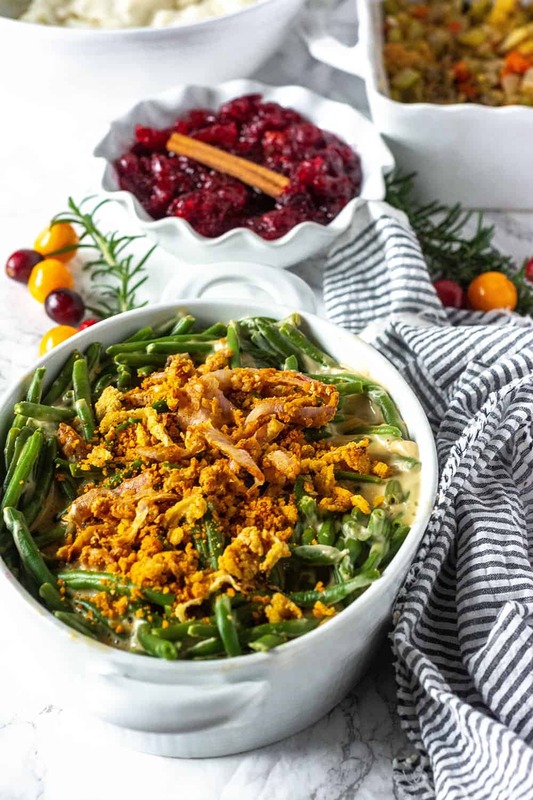 If you make this Vegan Green Bean Casserole recipe snap a photo and hashtag #healthiersteps — we love to see your recipes on Instagram, Facebook & Twitter! Preheat oven 350, lightly oil or spray casserole pan with oil and set aside. Bring a large pot of water to boil, add fresh or thawed green beans and cook until tender, about 6 minutes. Remove from stove and pour in a colander to drain. Rinse with cold water, drain and set aside. Prepare cream sauce, add vegetable broth, cashews, yeast flakes, Bragg's Liquid Aminos, arrowroot, onion powder, garlic and salt to taste. Process until smoth. Pour sauce into a large saucepan, cook over medium heat until thick, whisking constantly. Remove from heat, stir in green beans and 1/2 cup French fried onions. Transfer mixture to a prepared casserole pan. Bake for about 10 minutes, top with remaining French fried onions and bake for 10 more minutes. Absolutely delicious! It tasted just like my moms green bean casserole and I can’t wait to make it again. Thank you so much! 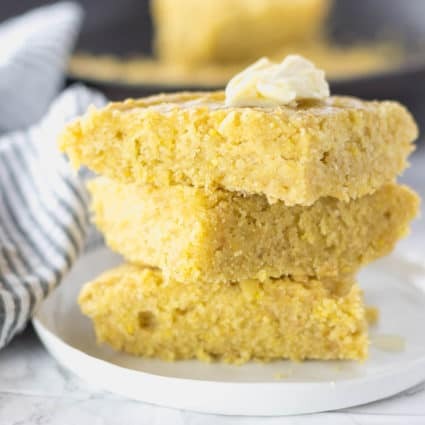 I’m definitely adding this recipe to my Thanksgiving menu. Thank you. Thank you Alex, hope you enjoy!